SAN DIEGO — A candidate for the U.S. Congress in the state of California is hoping to become its first Latino-Arab American member by capturing a district that has voted Republican for the past 30 years. 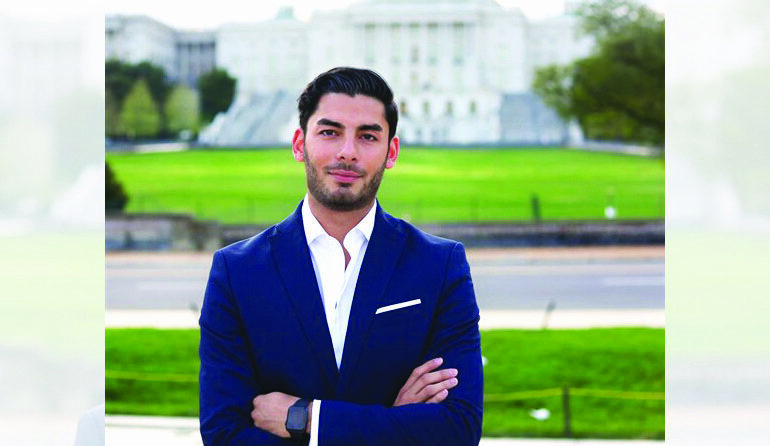 Ammar Campa-Najjar, a 29-year-old former field campaign director for President Obama, White House staffer and a labor department official, said he wants to bring positive change to California’s demographically changing 50th district. Campa-Najjar, who is of mixed Palestinian and Mexican heritage, has promised voters to work on rebuilding jobs for the middle class instead of the wall that President Trump intends to build on the Mexican border. He has been endorsed by the California Democratic Party to stand against the Republican incumbent, Duncan D. Hunter. He said his campaign is focused on helping the people of his district improve their living conditions and rebuild the middle class neglected by Hunter. He told Al Jazeera he is proud of being the son of a hard-working Mexican mother, who struggled to raise him and his brother, and a Palestinian father who strived to make peace between Palestinians and Israelis in the 1990s. 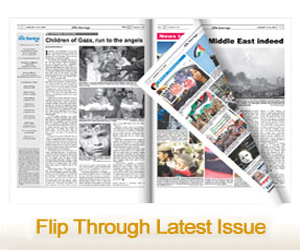 An Israeli newspaper reported that Campa-Najjar’s grandfather was a member of the Palestine Liberation Organization and was assassinated by an Israeli hit squad in 1973 after being accused of being a “terrorist” by Israel. Israel considered all members of the PLO to be “terrorists” before it recognized it as a legitimate representative of the Palestinian people and made the Oslo peace agreement with it in 1993. The district is about 35 percent Latino and 15 percent of Middle Eastern descent. Campa-Najjar said he could not change the past, but unlike others, he can use his family’s history and understanding of the conflict in the Middle East and turn into something positive. “Our past is not our present or our future and this campaign is not about my family’s past, rather about every family right in this district,” he said. “I am committed to work on peace in the Middle East because I lived there during the conflict and witnessed the horrors and destruction it brings,” he added. Campa-Najjar said he also opposes Trump’s travel ban because it is based on Islamophobia, not on legitimate national security and legal concerns. He said the U.S. should focus on rebuilding its infrastructure and battered communities instead of waging wars abroad.